A couple weeks ago we featured an interesting piece from Brian Bollinger of Simple Safe Dividends. 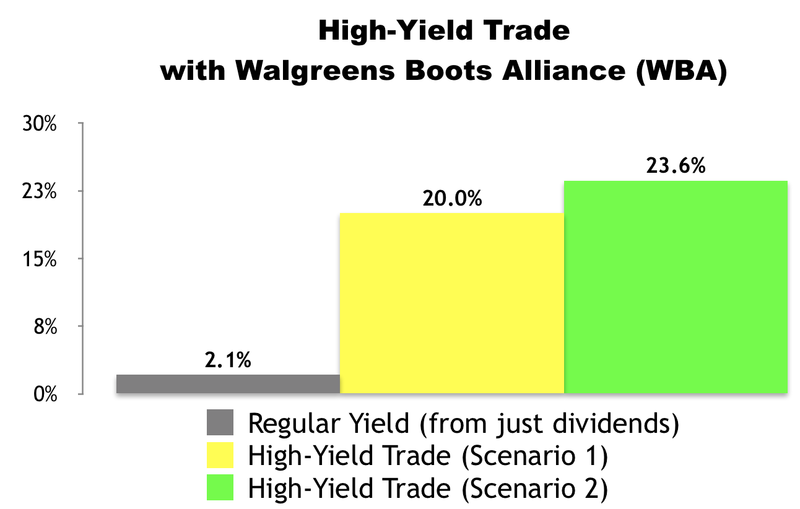 In his article, Brian pointed out that for investors focused on long-term total returns, Walgreens Boots Alliance (WBA) could offer potential total annual returns between 11.9% and 12.9%. According to Brian, not only is the stock’s forward P/E ratio of 15.0 much lower than its historical norm of 19.1, but its current dividend yield of 2% is nearly double the company’s 22-year average yield of 1.2%. As a result, long-term investors have a potentially appealing buying opportunity at current prices. The problem is, even with a yield that’s historically high right now, 2% is simply too low for many investors — such as retirees — who are living off dividends. 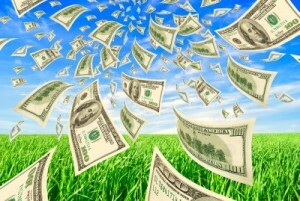 Unfortunately, in their search for higher income, these investors are forced to overlook high-quality dividend growers such as Disney, Starbucks, Nike, Microsoft and even a Dividend Aristocrat like Walgreens… simply because they yield less than 3%. In fact, I just made one of these high-yield trades with Walgreens this morning… and I’m generating significantly more income (2.5% vs. 2.1%) in significantly less time (46 days vs 12 months). I really like the setup here with Walgreens. Fundamentally, the stock looks cheap (the FAST Graph looks attractive)… and technically, the stock looks oversold (its RSI just fell below 30). In short, a high-yield trade like the one I detail below seems like a good move right now. The following setup is what we’re looking at as we go to press. It’s the same trade I made in my retirement account just minutes ago, right after opening bell. As we go to press, WBA is selling for $77.10 per share and the November 17 $77.50 calls are going for about $2.00 per share. 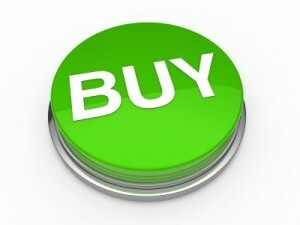 Our trade would involve buying 100 shares of WBA and simultaneously selling one of those calls. By selling a call option, we would be giving the buyer of the option the right, but not the obligation, to purchase our 100 shares at $77.50 per share (the “strike” price) anytime before November 17 (the contract “expiration” date). In exchange for that opportunity, the buyer of the option would be paying us $2.00 per share (the “premium”). If WBA stays under $77.50 by November 17, our options contract would expire and we’d get to keep our 100 shares. 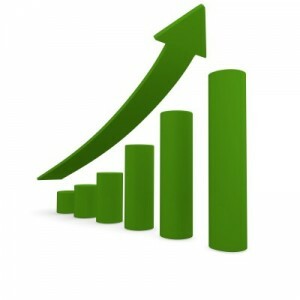 In the process, we’d receive $200 in premium ($2.00 x 100 shares). Excluding any commissions, if “Scenario 1″ plays out, we’d receive a 2.6% yield for selling the covered call ($2.00 / $77.10) in 46 days. That works out to a 20.0% annualized yield. If WBA climbs over $77.50 by November 17, our 100 shares will get sold (“called away”) at $77.50 per share. In “Scenario 2” — like “Scenario 1” — we’d collect an instant $200 in premium ($2.00 x 100 shares) when the trade opens. We’d also generate $40 in capital gains ($0.40 x 100) when the trade closes because we’d be buying 100 shares at $77.10 and selling them at $77.50. In this scenario, excluding any commissions, we’d be looking at a $240.00 profit. From a percentage standpoint, this scenario would deliver an instant 2.6% yield for selling the covered call ($2.00 / $77.10) and a 0.5% return from capital gains ($0.40 / $77.10). At the end of the day, we’d be looking at a 3.0% total return in 46 days, which works out to a 23.6% annualized yield from WBA. We’d place a “Buy-Write” options order with a Net Debit price of as close to $75.10 ($77.10 – $2.00) as we can get — the lower the better. Options contracts work in 100-share blocks, so we’d have to buy at least 100 shares of Walgreens Boots Alliance (WBA) for this trade. For every 100 shares we’d buy, we’d “Sell to Open” one options contract using a limit order. 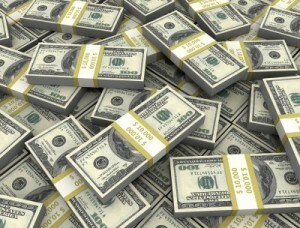 Accounting for the $200 in premium we’d collect, that would require a minimum investment of $7,510.